Matt Smith (b.1984) studied flute with Ian Clarke, Phillipa Davis and Sarah Newbold, piccolo with Sharon Williams and composition with Adam Melvin at the Guildhall School of Music and Drama where he graduated in 2007. Before starting at the Guildhall he attended Queen Elizabeth’s School, Barnet where he studied flute with Simon Walton. He was a member of the London Schools Symphony Orchestra and also attended the junior school of the Guildhall. His first work for piccolo and piano was published in 2005 by UMP and since then his compositions have been performed around the world including in Australia, Brazil, Peru, Slovenia and the United States. He has enjoyed being composer in residence at festivals in the US and in the UK. In 2013 his Sonata No.3 for Piccolo and Piano ‘To the Nth Degree’ received first place in the Jan Gippo International Piccolo Composition Competition and the work will be the title track of Christine Beard’s debut piccolo CD due for release in 2017. 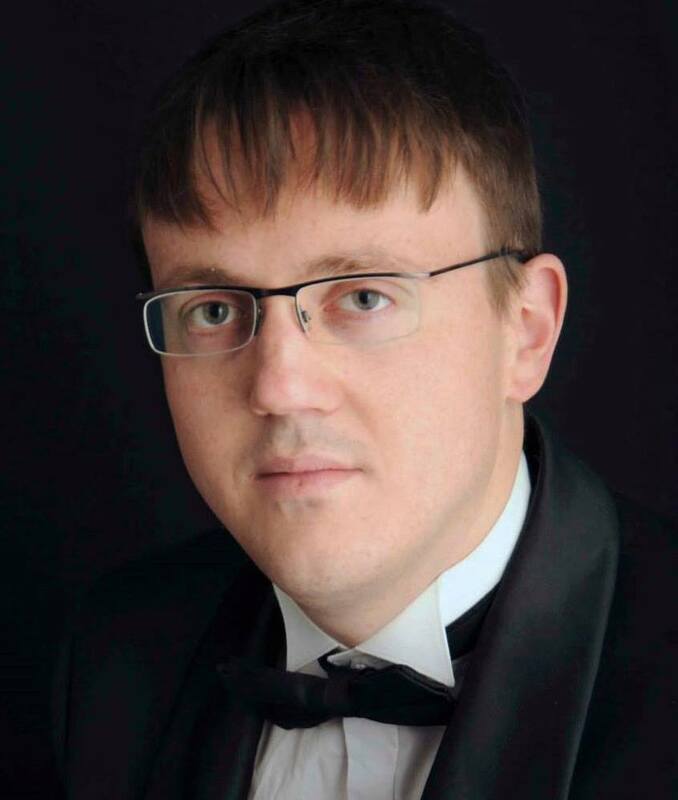 His works have been included in the Trinity Guildhall exam board syllabus for over ten years and in 2012 he was commissioned to write three pieces for their series of flute repertoire books entitled Musical Moments. He is a keen composer of educational music for all levels and is currently developing a starter series of works for flute and piano. Over the last ten years Matt has developed a catalogue of around twenty five works which along with his two children, performing, conducting and teaching has kept him busy.